All sessions take place in a “Talk Show” Q&A format encouraging a dialog between attendees and speakers. This keynote features two of the top creators in the worlds of music and media discussing the process of creating engaging, compelling entertainment. It’s a fact that artists (and the people that work with them) need to expand the ways and means used to promote production and generate revenue. 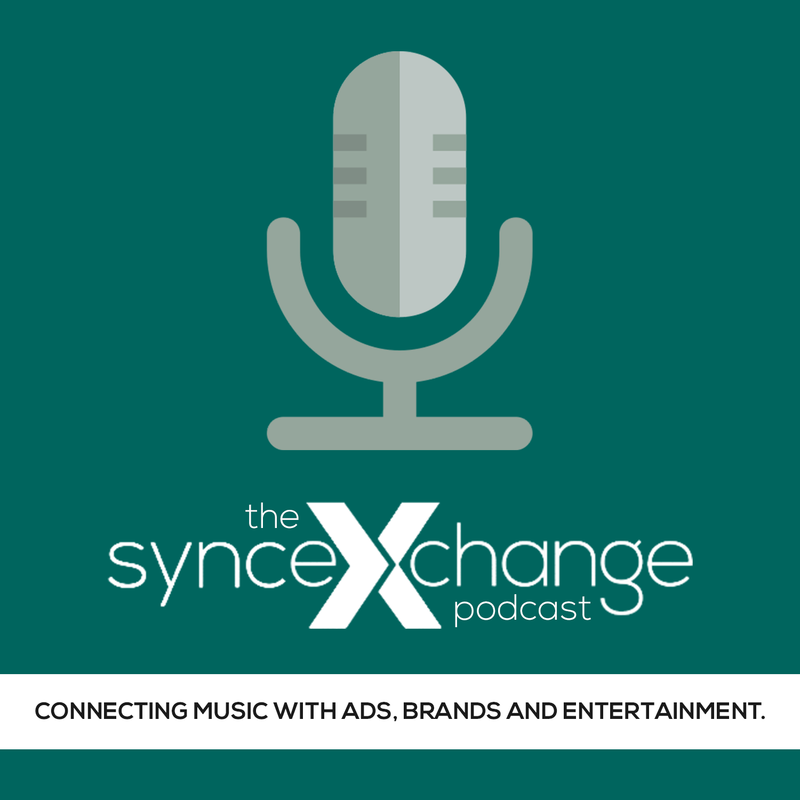 Sync and brand affiliation are the fulcrum for artist development – having a song affiliated with a hit show or a multi-million dollar ad campaign is one of the surest ways to build audience and ultimately revenue. Join our experts on branding, sync and promotion as they discuss the ways and means artists build their presence in the 21st century. Some of the biggest deals in sync, brand affiliation and composition are taking place in the video game sector. Industry experts and artists discuss how music is used in video games and interactive media and where the challenges and opportunities are for rights holders and music makers. With tight budgets and deadlines – and a constant need for music, TV production is one of the best places for a rights holder, composer or artist to build a productive, lucrative, long-term relationship with a music supervisor. But to do it, you’ve got to get in the door. And, once you’re in the door, you’ve got to deliver consistent quality on-time and on-budget. This panel features a candid discussion of the best practices, creative considerations and ways and means of working with TV production. This keynote will feature a breakdown of the creative process between writer, music supervisor and show runner. This panel is a showcase of the process, the people and the products of original composition for visual media featuring top music composers, supervisors and producers. This keynote will feature a breakdown of the creative process between writer and music supervisor to loom music and the visual narrative. How music is used to enhance a brand’s image and presence, and how artists and rights holders work with brands is the subject of this conversation. What do brands require to develop the perfect messaging? How does music play into a brand’s image? And, how does working with a brand benefit an artist short and long term? How does music loom into a brand image? How does this translate into greater sales and a more positive brand image? And how do rights holders and composers work to meet the needs of advertisers and brands? This discussion will feature experts from brands, trailers and ad firms and how they use music to sell product. This panel spotlights the ways and models, new and old, that content owners, creators and music supervisors use for administration, discovery, asset management and deal negotiation, with particular attention paid to the best practices, services and tools that are most successful and more efficient. The Vanguard Keynote is presented by a key member of the music or entertainment community. The right music can make a scene come alive. On this panel, we’ll compare and contrast the ways and means music supervisors, cinematographers and directors bring together music with cinema. This panel is all about how publishers and labels work with artists and music supervisors in a challenging environment to promote, monetize and place music and composition in visual and interactive media. Jody A. Friedman – President, HD Music Now Inc. The market for Brazilian and Latin Music, i.e., the rest of American, comprises hundreds of millions and people and transactions and a huge and growing part of the sync and placement business. This panel features music supervisors and executives gathering to take a serious look at the challenges and opportunities in doing business in Brazil and Latin America. First come, first-served intimate discussions strictly limited to 50 people with a key music supervisor/licensing executive.